NEW YORK, NY, May 17, 2017 – MCW, a New York-based non-profit organization dedicated to addressing communities’ pressing needs by empowering current leaders and readying leaders of tomorrow, piloted its first Young Leaders Conference with participants from Europe and the Middle East with the aim of providing a three-day conference with a focus on gender, education and youth unemployment. 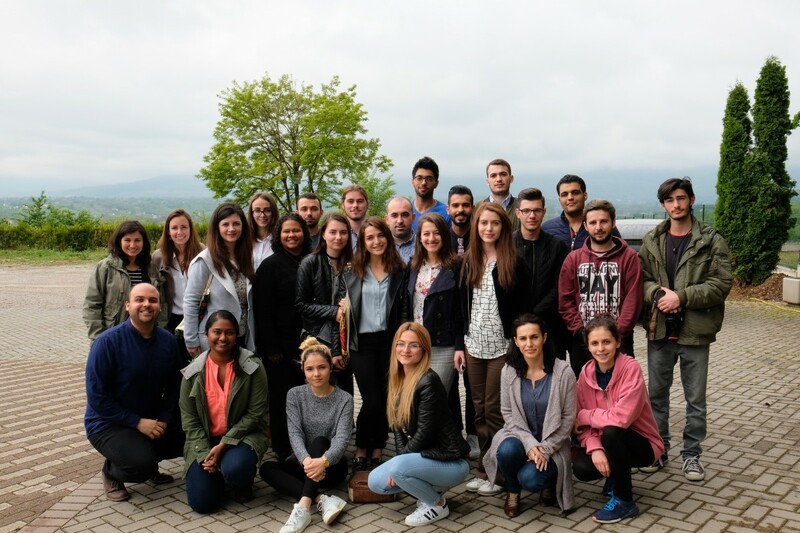 Building on the organization’s Young Leaders Program curriculum, MCW expanded its reach to young leaders in Europe and the Middle East who were interested in acquiring skills and tools to implement their ideas for change. Through leadership training and global citizenship awareness, participants gained a better understanding of their identity as leaders in the modern, global world. By participating in the days’ sessions and group discussions, attendees went through the process of creating their own project plans, or vision plans, to enact change in their community. After preparing vision plans, attendees presented their ideas in short elevator pitch form to their colleagues and MCW team members. YLP Alum Leon Gojani facilitated the partnership with local Kosovar organization, Youth Center Ardhmëria in Kline, Kosovo who successfully arranged all necessary logistics. PwC Kosovo participated as speakers in the conference, as well as Laith Abu-Taleb, the HeforShe Coordinator in Jordan, and Andrea Zorzetto of Global Millenial Network. MCW’s staff including the Young Leaders Program Coordinator, Nitya Ramanathan; Chief Operating Officer, Khalid Elachi; Director of Africa Programs, Regina Leichner; YLP Lead Mentor, Inbar Fruchsad; and Executive Director, Jacinda Jordan facilitated the discussion around leadership, global citizenship, and vision planning.